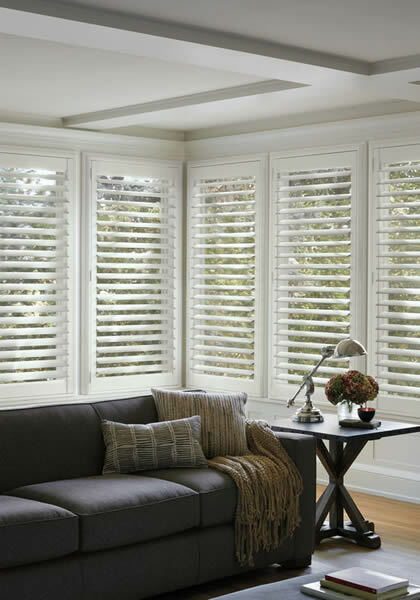 Nothing establishes the mood of a room quite like Hunter Douglas blinds, shades, shutters and other window fashions. 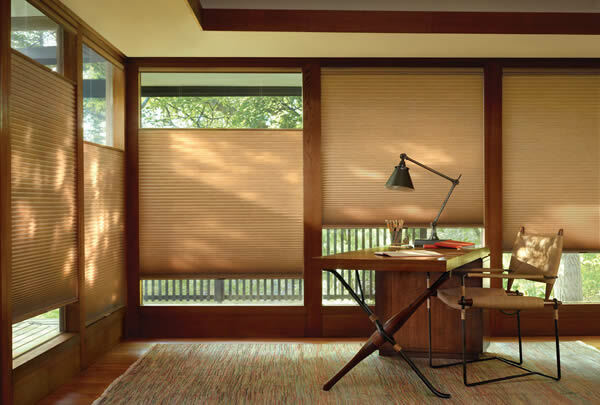 Inspired by a passion for design and innovation, Hunter Douglas continuously challenges the boundaries of conventional window fashion, transforming a naked window into a statement of beauty. 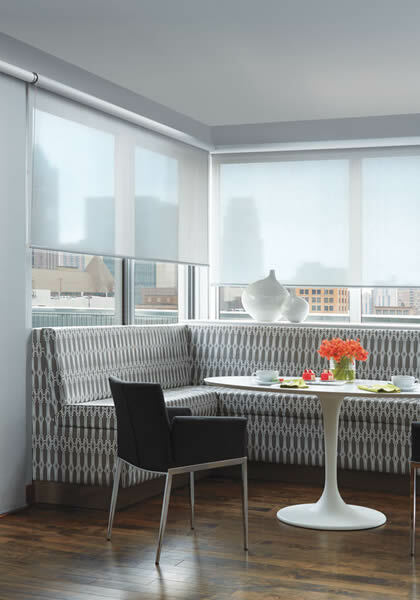 Quality and style has earned Hunter Douglas the enviable position as the worldwide leader in custom-made window fashions. 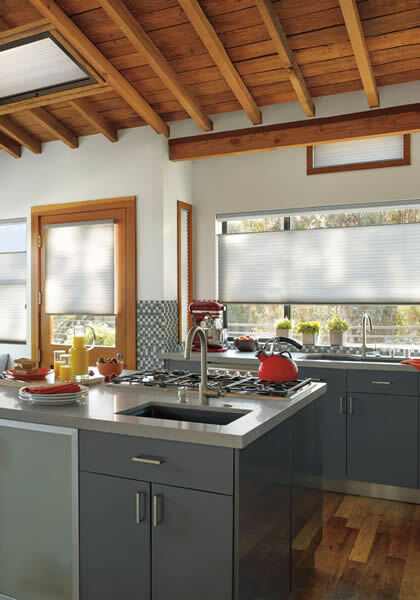 California Paint Company's decorating staff has been trained by Hunter Douglas in measuring, custom treatments, and features. 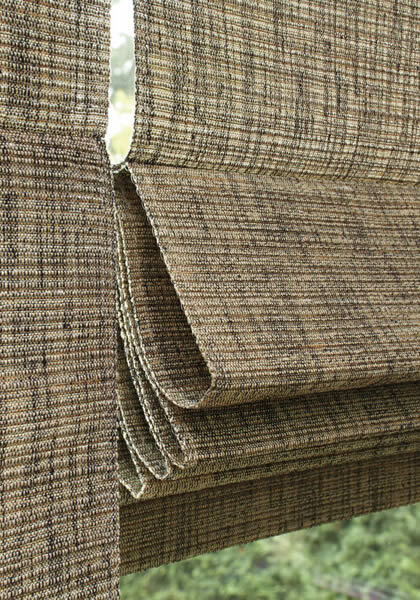 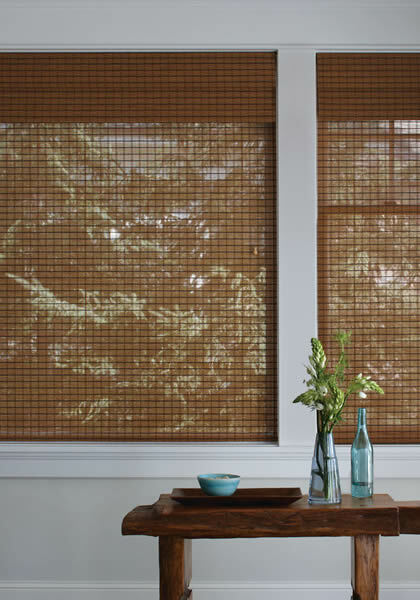 Our on-staff designers are ready to assist you in professionally outfitting your home in style with Hunter Douglas blinds and window fashions. 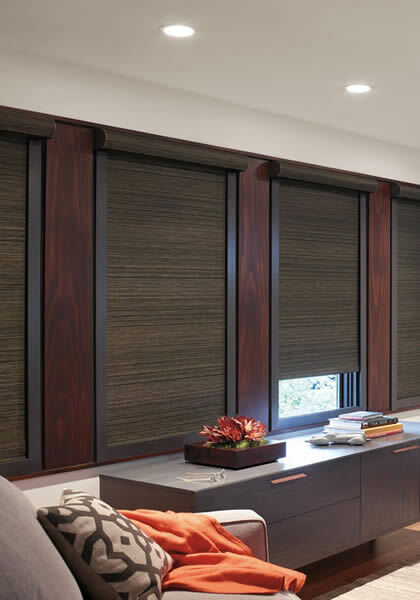 California Paint Company offers a large selection of custom Hunter Douglas window treatments, including sheers and shadings, horizontal blinds, vertical blinds, honeycomb shades, shutters, Roman shades, woven wood shades, and roller shades. 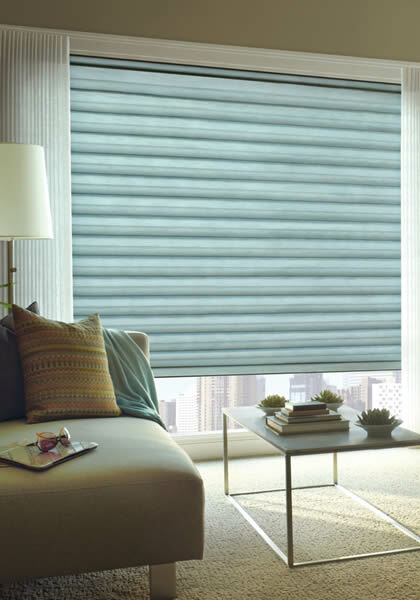 Be sure to visit our Palo Alto Hunter Douglas showroom for a free design consultation. 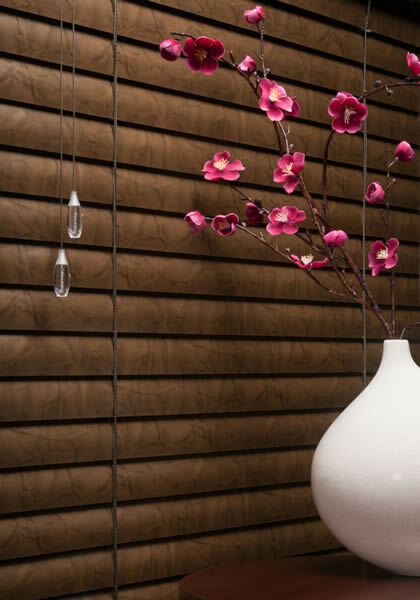 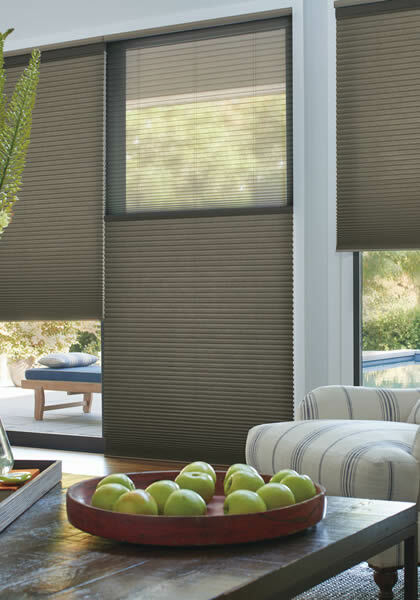 Hunter Douglas offers an impressive selection of Horizontal and Vertical Blinds that beautifully complement the design of any room. 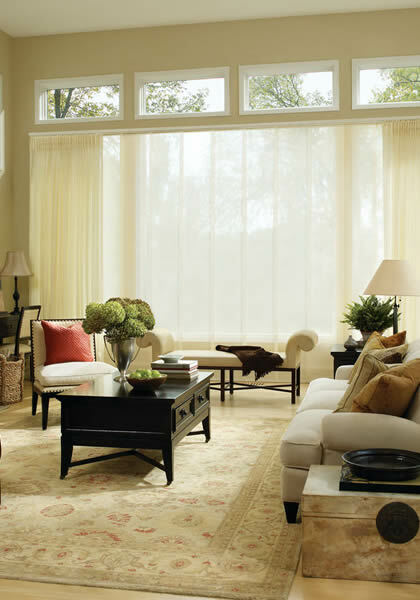 Select from a vast selection of colors, finishes, sizes, materials and fabrics. 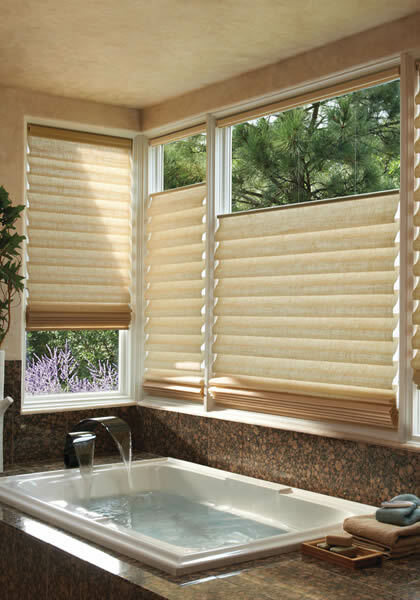 From Roman Shades to Cellular Shades and Sheers, Hunter Douglas offers distinctively elegant styling. 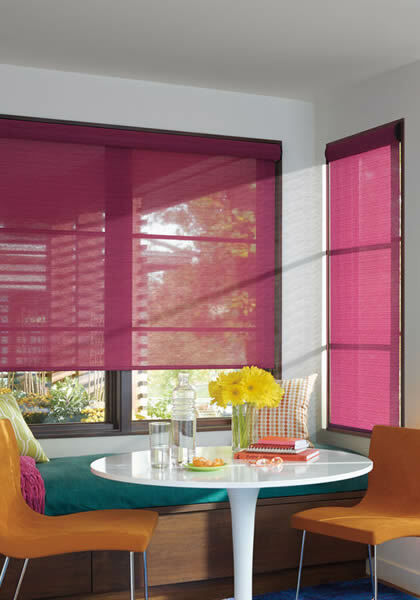 Choose from a range of fold styles, fabrics, colors and textures to meet all your light-filtering, privacy and room-darkening needs. 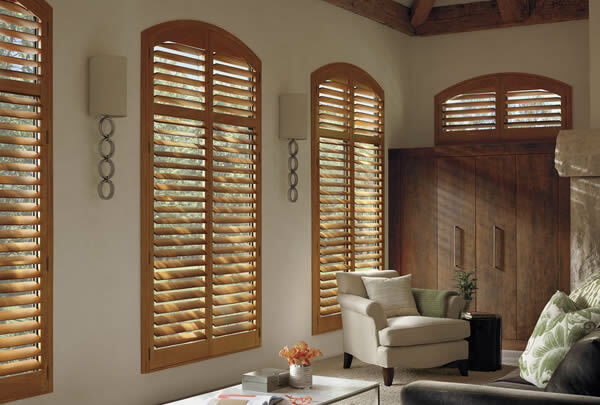 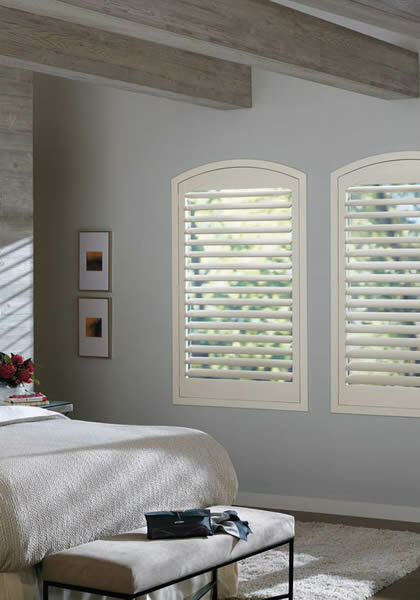 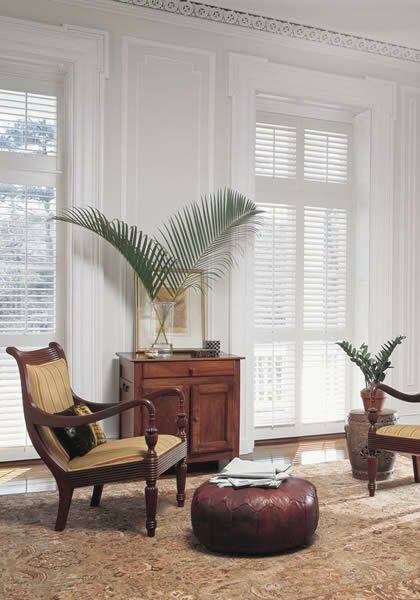 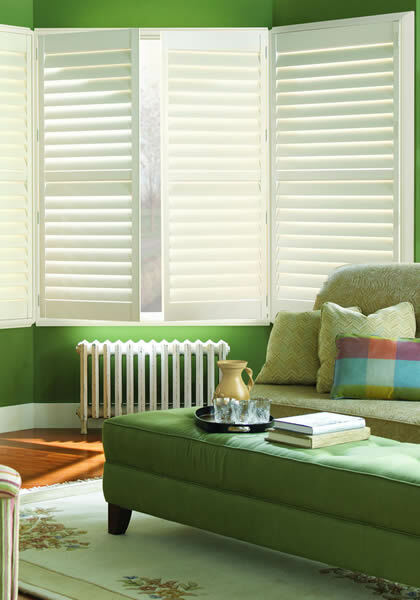 Hunter Douglas Shutters are precision-crafted to lend warmth and classic styling to any room. 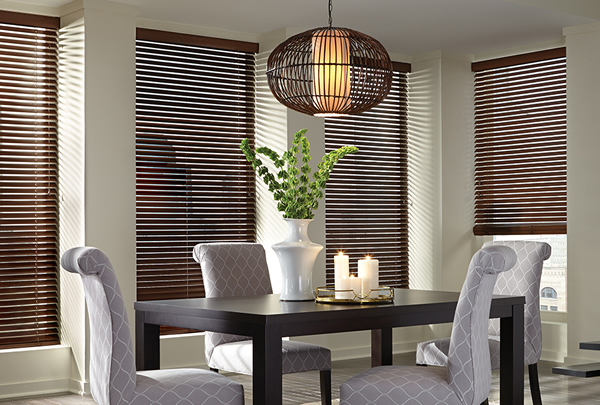 Enjoy an impressive selection of real hardwood or modern-day hybrid materials for maximum strength and durability. 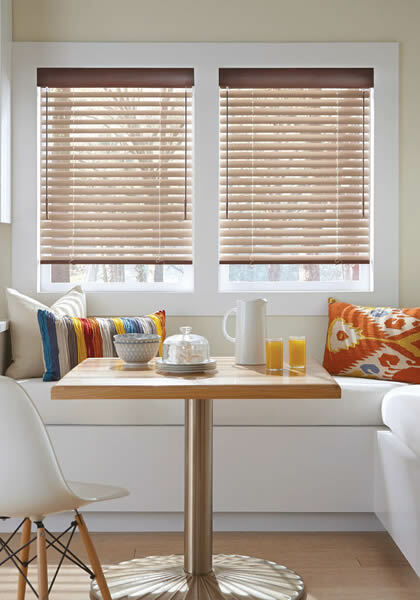 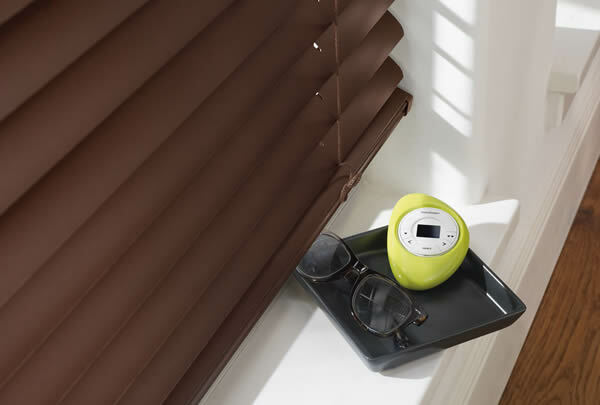 The new wireless operating system from Hunter Douglas gives you the power to control your window treatments from a smartphone, tablet, or remote control, or schedule them for convenience.